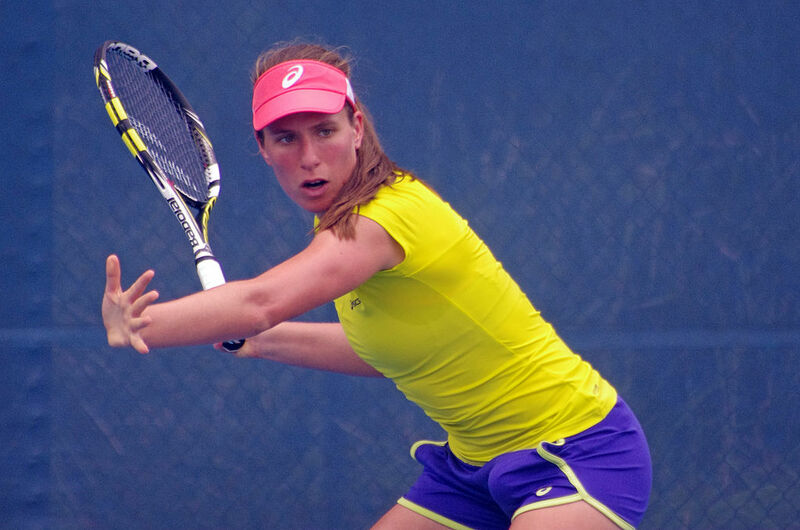 Unless you are a real tennis nut you might not know who Johanna Konta is but the 25 year old British pro tennis player is a rising star on the WTA tennis circuit for women players. For tennis fans, here are some great photos of Johanna Konta in 2017. Johanna Konta was born on May 17, 1991, in Sydney, Australia. Joanna's parents moved to England in 2005 and she is a British citizen today and plays internationally for Great Britain. 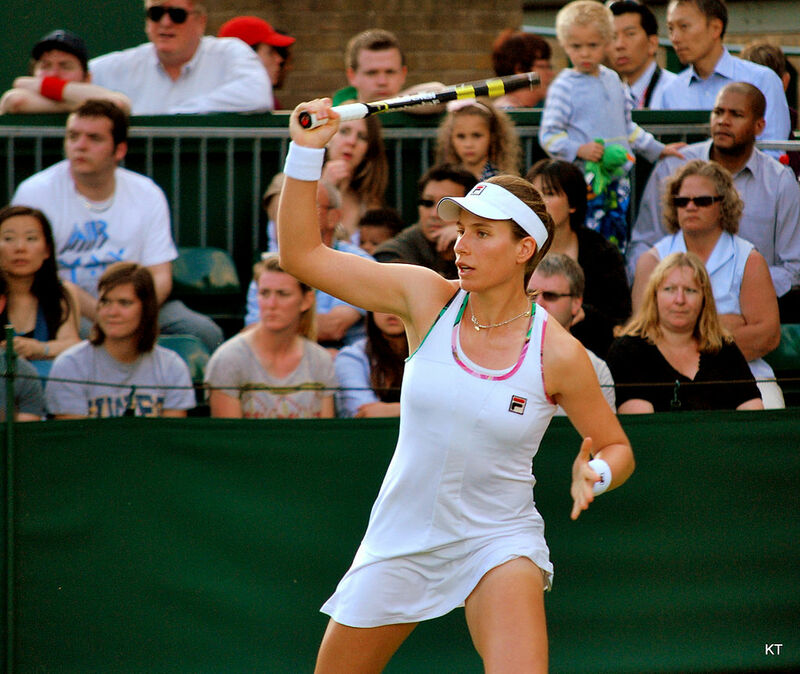 So far in her tennis career, Johanna Konta has earned or won $1.9 million in prize money. Women tennis players can earn very good livings these days and Johanna Konta will likely earn millions more in her tennis career. At the Grand Slam tennis events the farthest Johanna Konta has reached is the semifinal round at the Australian Open in 2016. Johanna Konta reached the 4th round at the U.S. Open in 2015 and she will be looking to better that record in 2016 in New York City.